Fooditka: Back to Eden Bakery Pod Comes to Division St.
Back to Eden Bakery Pod Comes to Division St. 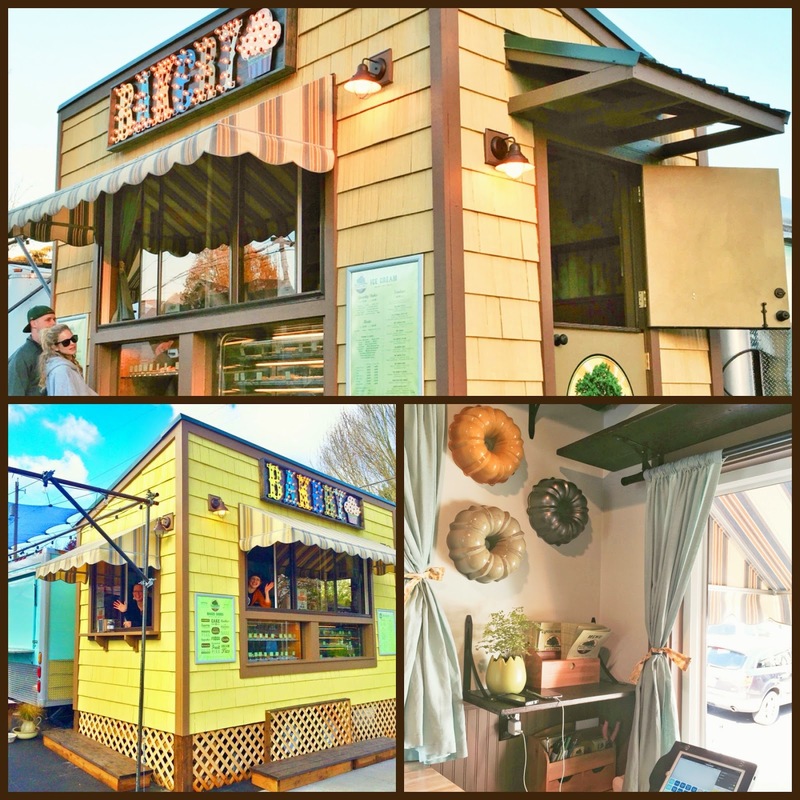 While visiting the Division St. food truck/pod area this past weekend, I noticed a brand new eye-catching pod with a big "Bakery" sign. Looking into it further, I learned the pod is dedicated to the well known Gluten Free bakery called Back to Eden, with a brick and mortar locale on NE Alberta Street. The new SE Division Street pod location comes at the perfect time, especially as the weather gets warmer each week. It was great to see the friendly staff eager and happy to service customers with their gluten free cakes, cupcakes, pies, breakfast pastries and even soft serve non-dairy ice cream. While the pod is still in its soft launch, look out for their official grand opening on May 1st when they'll surely be doing some special promotions for loyal customers. However, if you want to stop by now, go right ahead, as they're open pretty much the entire day from 9 a.m. - 9 p.m.